Blowout Sale! 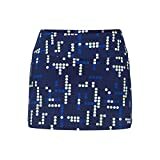 Up to 53% off on Active Skirts at Femi Store. 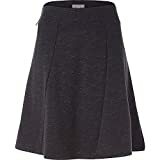 Top brands include Capezio, Siero, Chigant, Kosher Casual, Desigual, Eider, Tandisk, Zeagoo, ANGVNS, Tail, HydroChic, Skirt Sports, Regna X, Royal Robbins, babyHealthy, NIKE, Fila, & COCOSHIP. Hurry! Limited time offers. Offers valid only while supplies last.